Entries for all sciences increased 3.8 % going some way to reversing a 9.7 % drop in 2014. Biology, Chemistry and Physics all had smaller entries (-1.9 %; -3.3 %; -2.6 % respectively) although the rate of decline is significantly slower than in 2014. 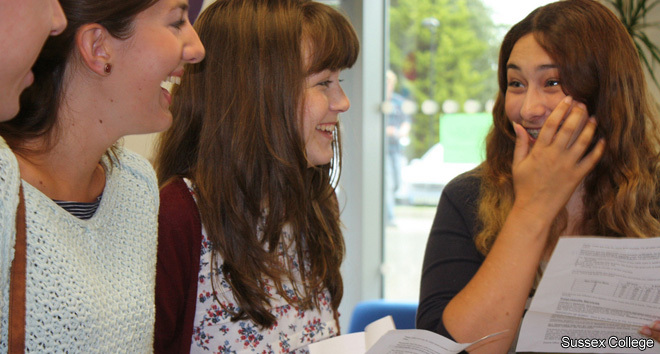 In terms of outcomes, at A*-C, there is an increase for each of the separate sciences and, except for Biology, an increase at A* (Biology A* decreased 0.4 percentage points to 13.2 %). 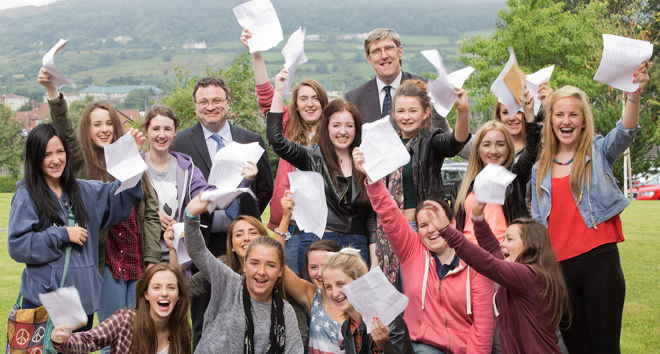 GCSEs in Science, Additional Science and Further Additional Science all had a rise in entries (5.5 %; 10.0 %; and 10.7 % respectively). These increases account for the 3.8 % increase across all sciences. Shifts in entry patterns, and in particular the ‘first entry counts’ policy which probably saw some lower ability 15 year olds in 2014 defer entry in Science to 2015, has affected outcomes. 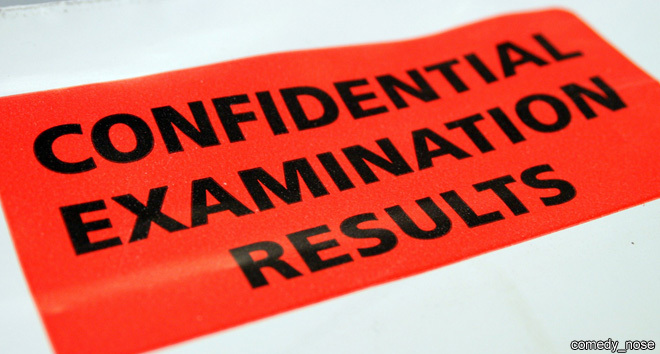 In Science, A* is down 0.6 percentage points to 0.8 % and A*-C down 2.4 percentage points to 56.7 %.